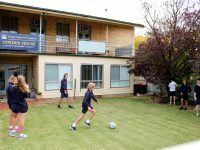 Sending children to boarding school no longer means long trips to Adelaide and abandoning the country community lifestyle your child is accustomed to. 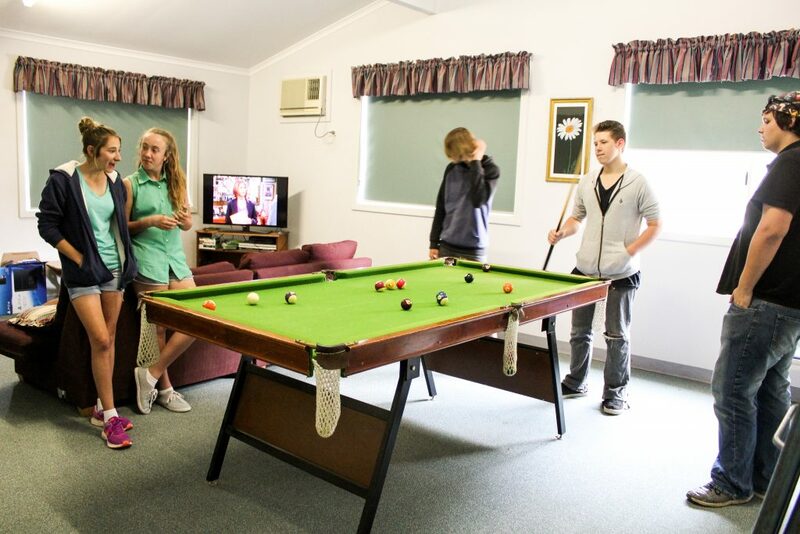 Burra Community School offers Goyder House boarding facility as an alternative to the boarding houses of the city – a home away from home. 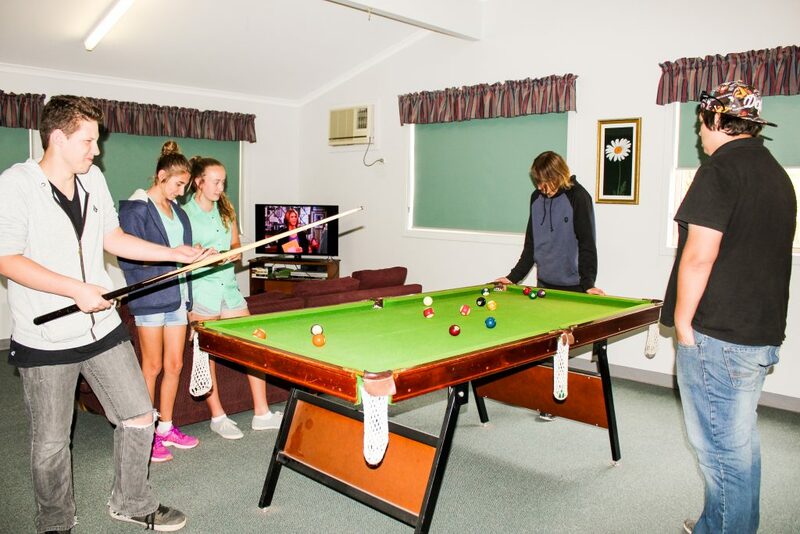 Students are able to fully immerse themselves in the country and community lifestyle through sporting and community activities while studying towards their SACE in a friendly and welcoming school. 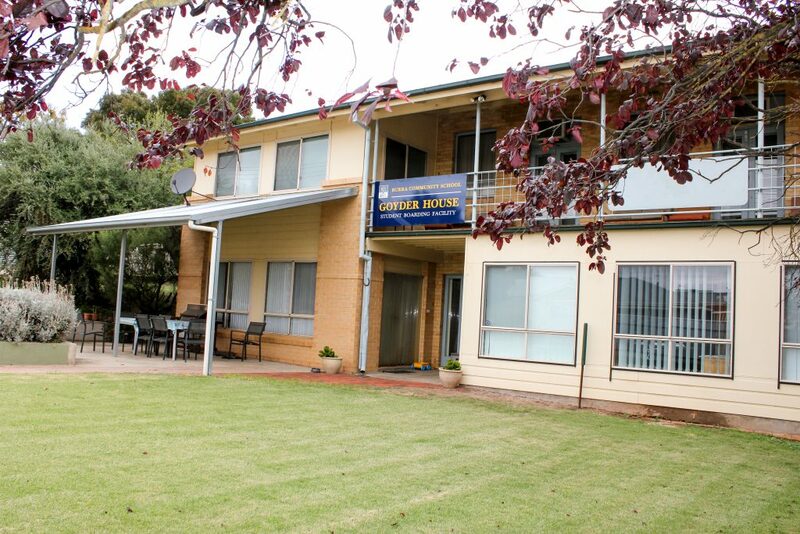 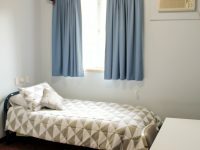 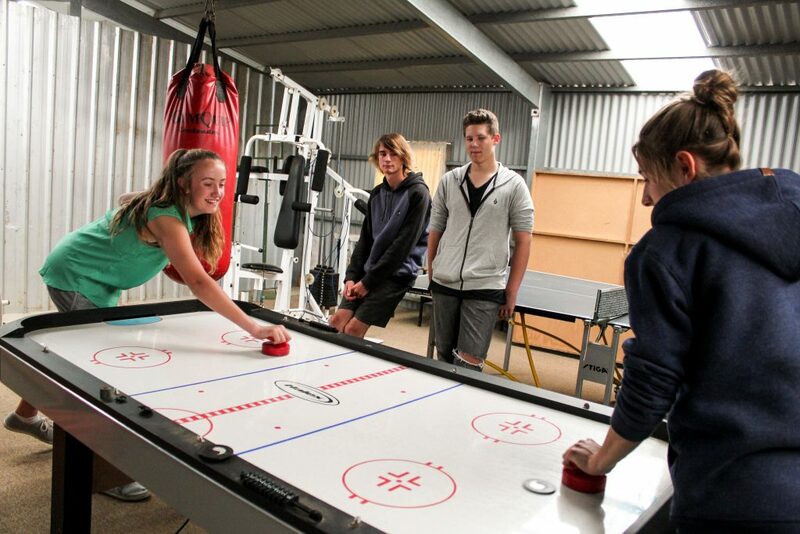 Goyder House is a boarding facility in the township of Burra, in South Australia’s Mid North region, offering five or seven day accommodation for up to 11 students in years 7 to 12. 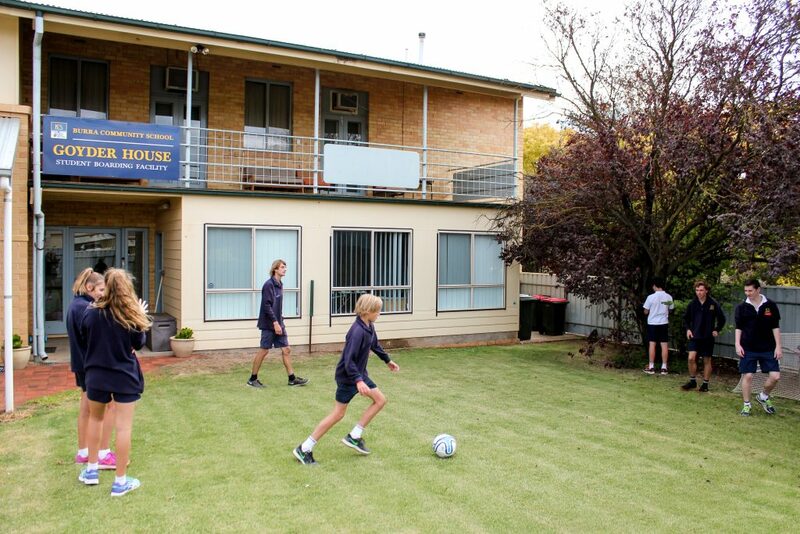 Within easy walking distance of the school, Goyder House provides a safe and caring environment conducive to learning. 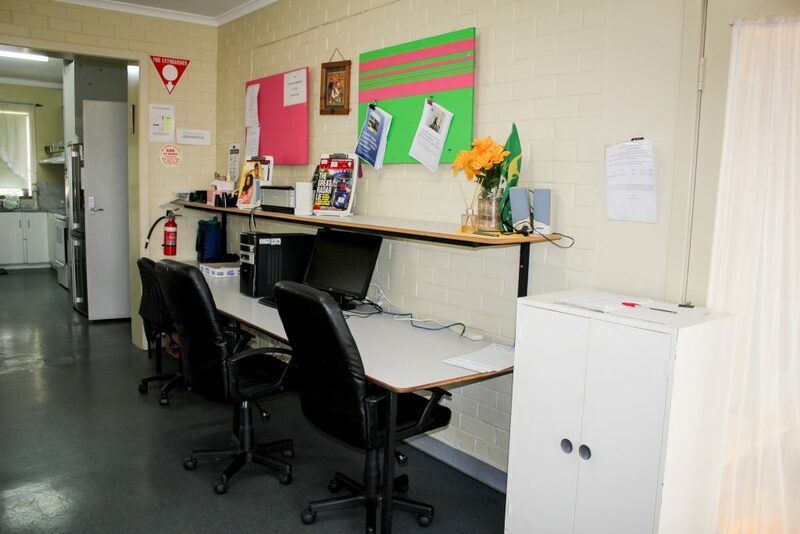 We strive to make students feel safe, confident and secure in their second home. 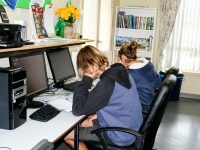 This is vital if they are to succeed both academically and socially. 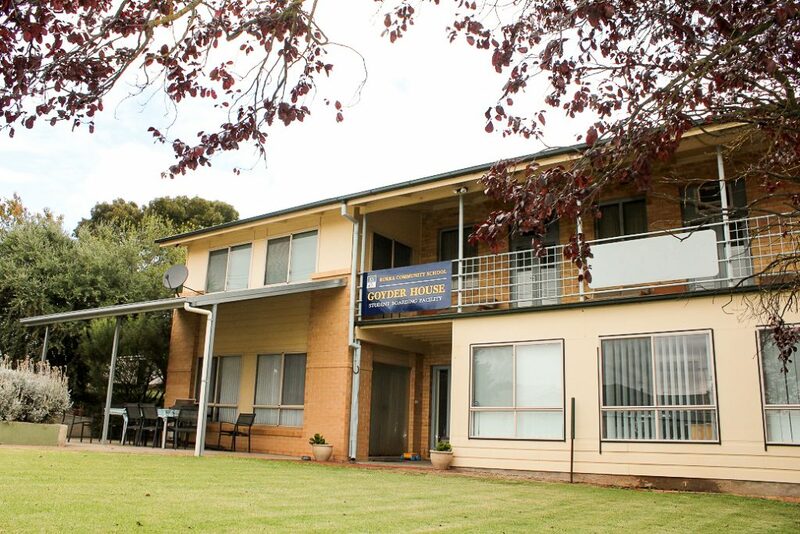 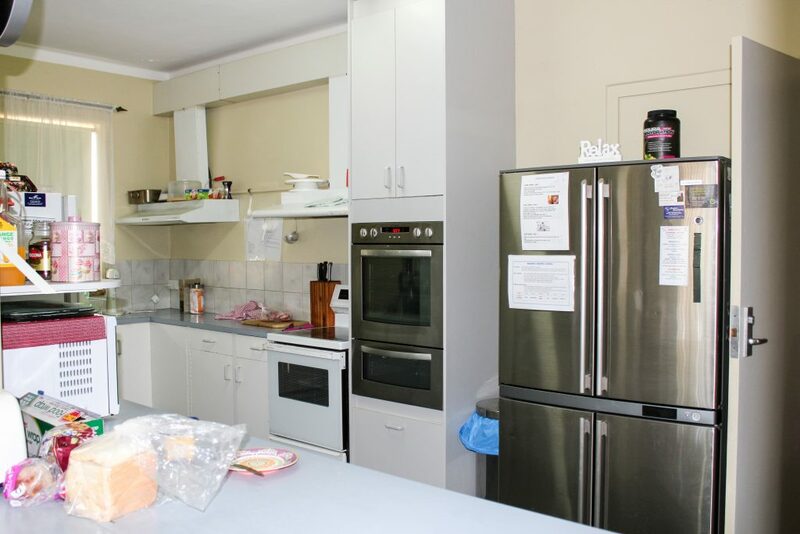 Administered by a volunteer management committee, Goyder House is a non-profit facility, aiming to provide the best possible care at the most affordable price. 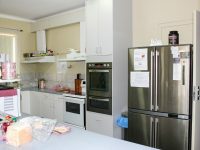 The school is one of three which form the SA state government SA Rural Student Accommodation Program, the others being Cleve Area School and Lucindale Area School. 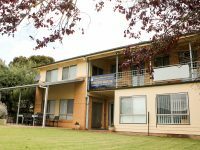 Committed and dedicated house parent Michelle Cooper has managed Goyder House for more than ten years. 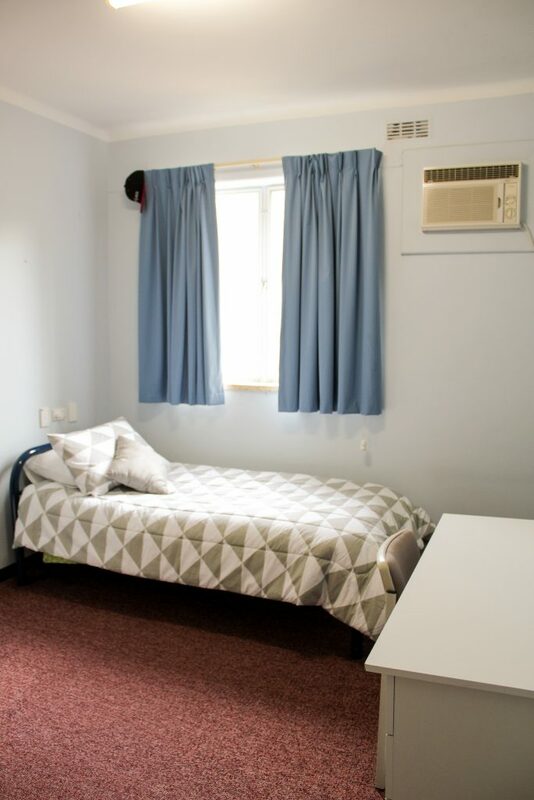 With its mission to provide a safe and caring environment which encourages learning, Goyder House offers individual and shared rooms. 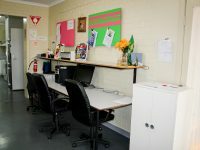 A computer area provides internet access and reference software. 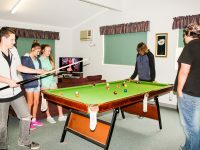 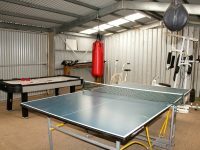 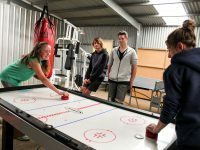 A student recreation room and external gym/games room provides plenty of activities for leisure time including table tennis, pool table, TV and lounge. 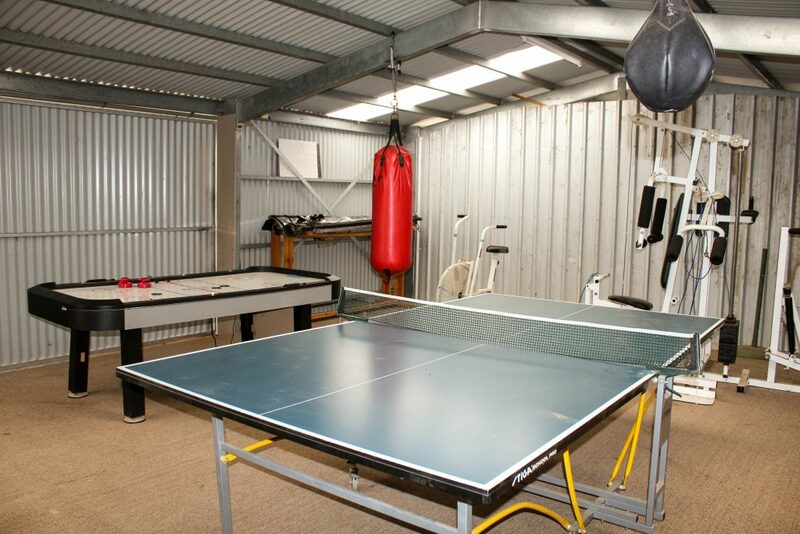 In addition there is a large outdoor games area with half court tennis, cricket nets and basketball area. 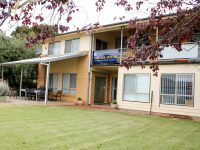 Goyder House offers five day per week board at a cost of $195 per week, or seven day per week board at a cost of $215 per week. 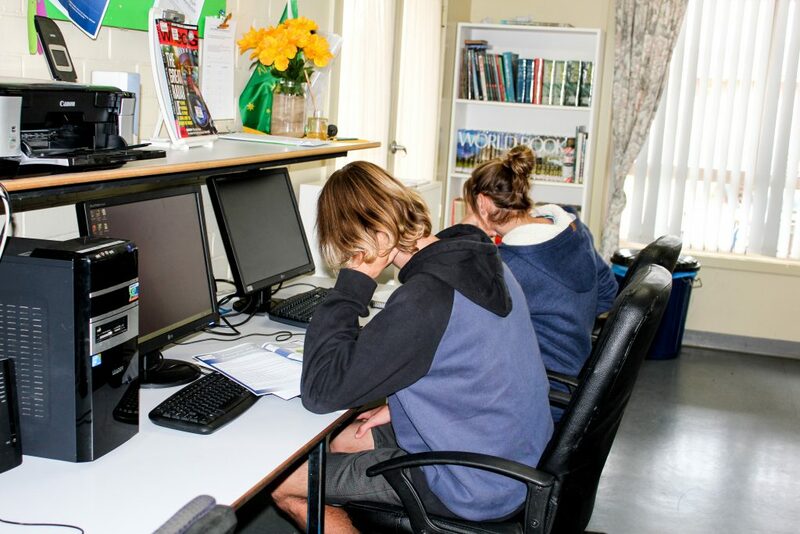 This makes Goyder House – and Burra Community School – an attractive and financially affordable alternative for your children.